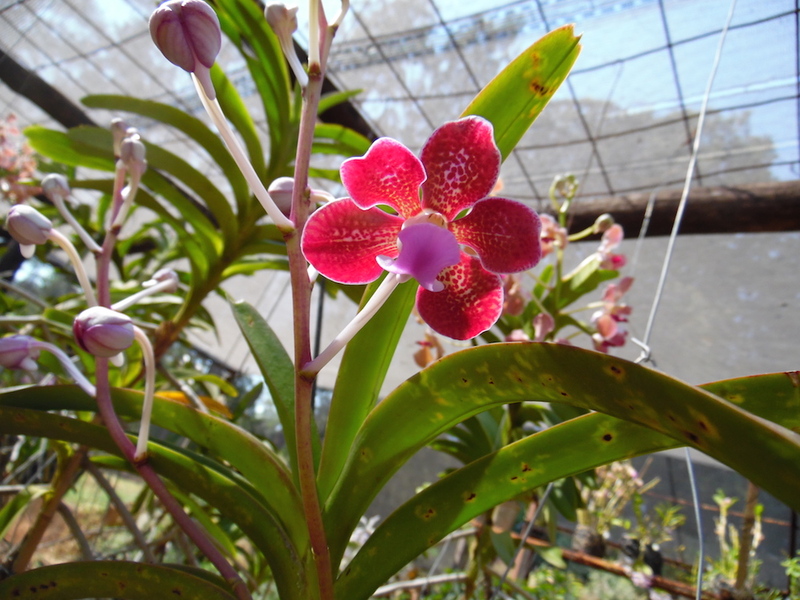 We have some exciting news from the La Rochelle Orchid House. 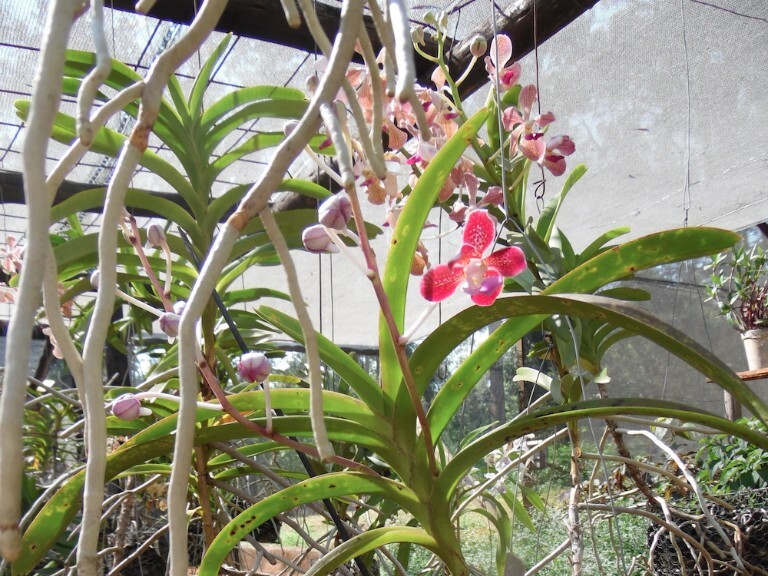 The natural hybrid orchid named after Lady Virginia is in flower! This is only the 4th time that it has flowered to our knowledge and the last time was in 1973 so this is quite a special occasion. It is expected to be in flower for the next 3 weeks and we would like to encourage you all to go up to La Rochelle and have a look at it. With that, we are offering a “Lady Virginia Special” of 30% discount on all accommodation booked over the next 3 weeks (ending the 30 October 2016). Here are some pictures of the Lady Virginia Orchid and we will share more with you on our Facebook page once they have opened. We hope to see you over the next 3 weeks and can assure you that the pictures do not do justice to the detail she has in real life.